Although Mother's Day has already passed, that doesn't mean you can't still pick up something special for your mother or grandmother. Mamas Jewelry has jewelry as low as $69 and with all the varieties to choose from, Mamas Jewelry will quickly hook you up. 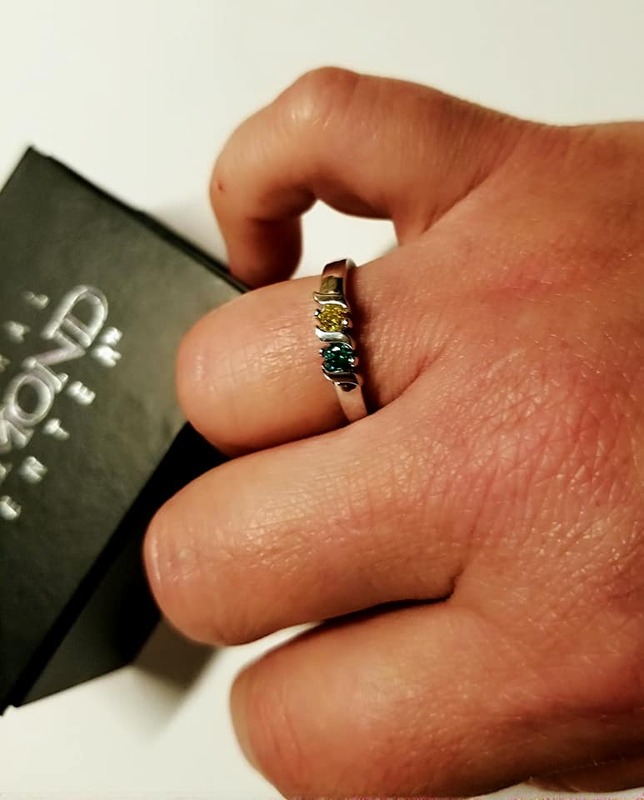 With their rings, you get to choose from gold, silver or rose gold bands as well as 1 to multiple stones for your ring. Mamas Jewelry has different styles to choose from and not only do they offer Mother's Rings, but they also have pendants, earrings and more. 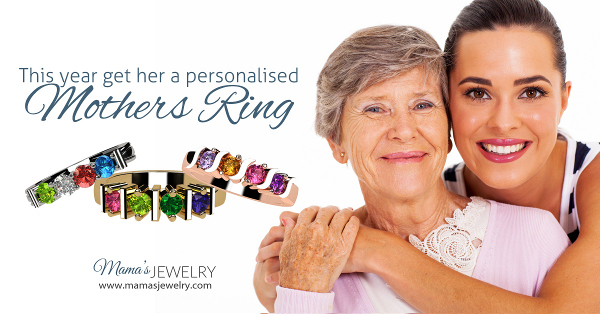 What a great gift for your mother or grandmother, than a special ring designed just for her. For those who are not ring wearers...go with the pendants! They are truly unique and beautiful and it's a different take on your traditional Mother's Rings. 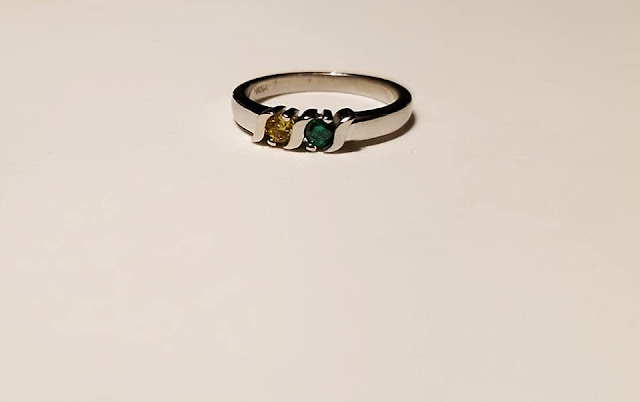 I chose this beautiful Mother's Rings that has two stones set on a silver band. The ring is the S Bar ring (as you can see the shape of the individual bars in the photo) and truly sparkles and shines. The size I chose is a size 7 and it fits true to size. This gem came in a very pretty box, black and red, with Central Diamond Center written on it and it makes for a great gift giving package. Can you imagine how this ring would look if you had 3 or more children? You also have the option to choose from imitation or genuine stones. I chose the imitation stones, as to keep within my $69 budget and I think they are just as pretty and magnificent. Right now, you can order from Mamas Jewelry and receive $10 off of a minimum order of $59. 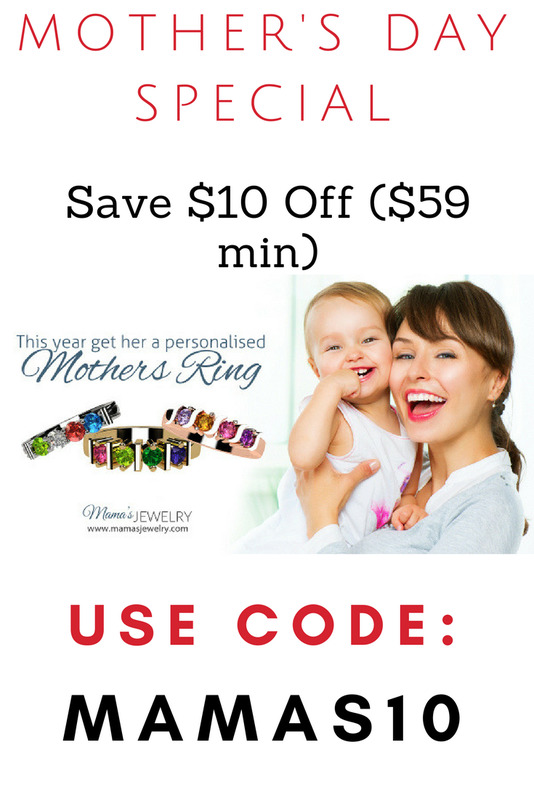 Just use the code: MAMAS10 during checkout to receive $10 off your order. Visit https://mamasjewelry.com to get started today. 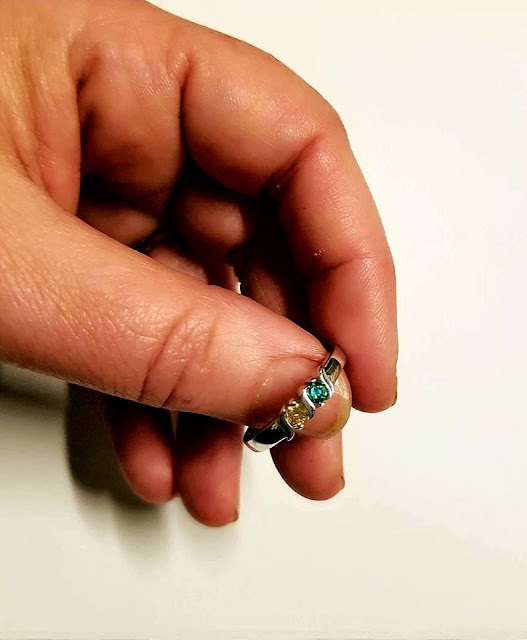 Mama's Jewelry has been designing rings and pendants for moms for 30 years, and they have no intention of slowing down! Their company is committed to creating exceptional mothers pendants, rings and earrings at affordable prices. ***I received a complimentary product, in exchange, for my honest and unbiased review. REGARDLESS...all opinions expressed are solely my own and I only recommend products that I love and believe in.